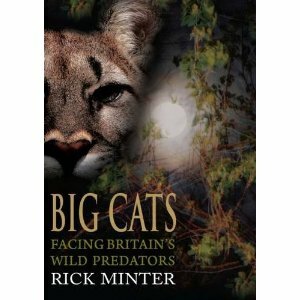 Rick Minter, one of the world leading experts on the bigcat phenomena in the UK has produced an amazing looking book on his research. This is a must have for mystery bigcat fans.! "Weaves a fascinating story around British sightings of these fearsome predators, without resorting to sensationalism".